Superior Flight Solutions' approach to teaching focuses on the unique needs and learning styles of each individual student. 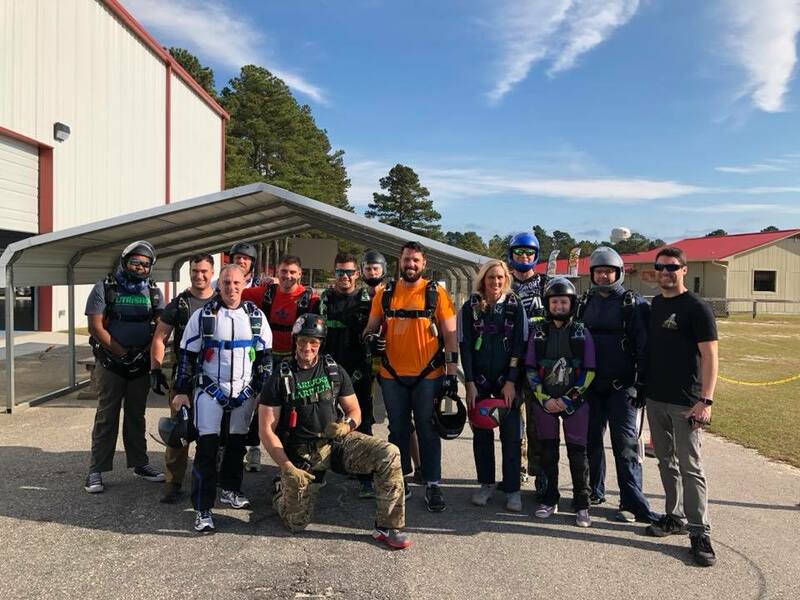 Superior Flight Solutions' (SFS) coaching style has proven individualized training techniques to ensure everyone is able to comprehend, execute and retain the information needed to progress safely. Whether it is in the wind tunnel or under canopy, your learning needs will be exceeded and your goals achieved. SFS has existed for nearly 10 years with over 90% of its courses being sold out. SFS averages approximately 75 civilian courses and reaches over 700 students per year. Originally conducted only part-time due to military commitments, this company is now operating full-time since its owner's retirement from the military. 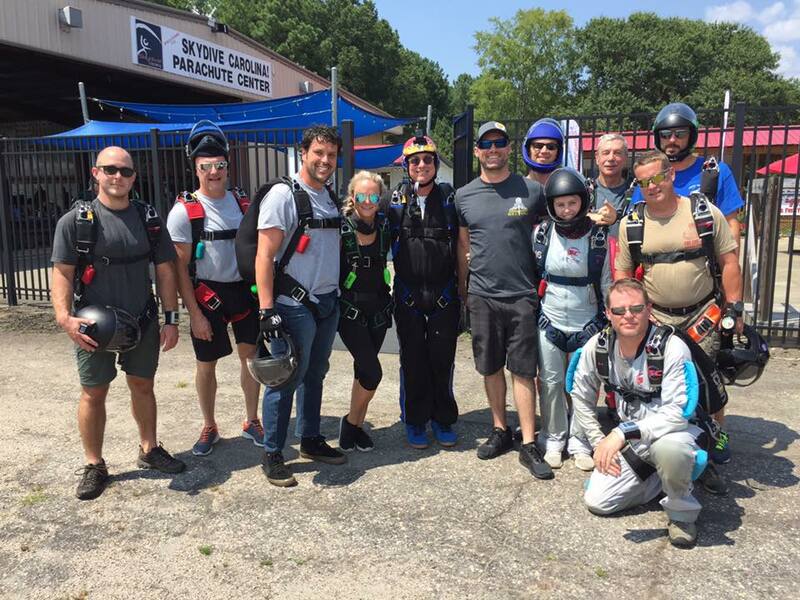 These courses are designed to educate jumpers on safe canopy flight and teach them techniques that will give them the most valuable tool of all....CONFIDENCE! Confidence in their gear, in themselves and their abilities to fly their canopies safely. The intent is to make jumpers safer canopy pilots by making them smarter canopy pilots. No matter what drills are being conducted, the desired end result is having each jumper land exactly where they want as soft as possible. SFS raises the standard on canopy progression by ensuring our curriculum is not cookie cutter. On the jumps, you will be doing drills based off of your abilities, your strengths, your progress and your desired goals. Each jump will be videoed and meticulously debriefed to identify opportunities for improvement. There are several courses available for drop zones (DZ) to choose from. Courses may be open to the public or private, depending on the wants and needs of the DZ. Group and individual rates for coaching are also available. Seminars may be taught at the DZ on safety day, AFF standardization meetings, in the evenings after jumping or during weather days. Contact SFS for pricing and quotes by clicking on "BOOK A COURSE" below or by selecting "CONTACT" on any page. Hosting courses at a DZ must be done by or have permission from the drop zone owner or the drop zone manager. No exceptions! Greg with his students at Skydive Miami. Greg with a canopy piloting training series camp held at Skydive Paraclete XP.